Unwelcome visitors come in all shapes and sizes - from slugs that eat your plants, to moles that ruin your lawn. 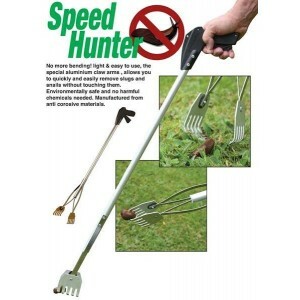 Luckily Garden Oasis is here to help and have a selection of different Pest Control products and ideas to deter these unwelcome garden guests, rather than kill our wildlife. 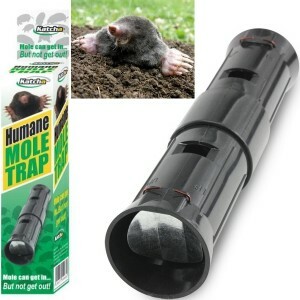 From Anti-Mole Bulbs and Humane Mole Traps to Slug to Snail Barrier Tape and Cat Scarers, we have something to deter cats, rodents, moles, slugs and snails away from your garden. We offer the best prices from the best brands, and they are delivered to your home free of charge. Slugs and snails can be a real problem in the garden as they munch their way through your flowers.. 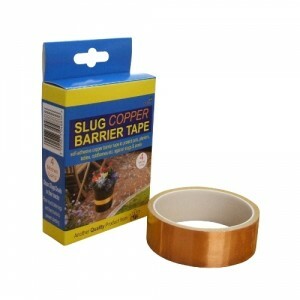 The Slug and Snail Barrier Tape is an adhesive copper tape that stops slugs and snails in their t..
Sork Anti-Mole Bulbs have been sold for over twenty years on the Swedish market. The bulb secrete.. 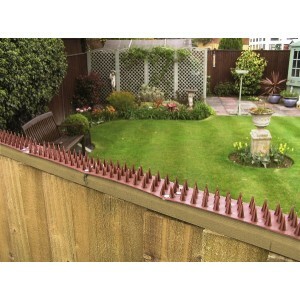 Protect your home and garden from unwanted visitors with these easy to install fence spikes. Made..
Moles might be cute but they can be a real nuisance in the garden causing damage to your lawn and.. 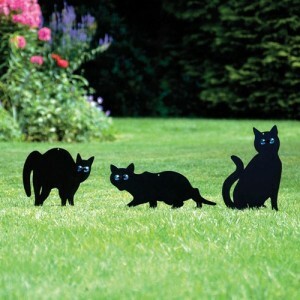 Tired of uninvited cats fouling in the garden, then this set of three metal Cat Scarers are an id.. 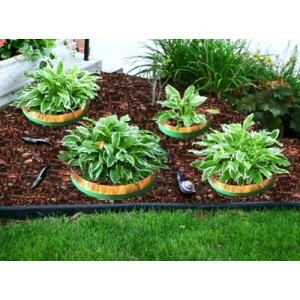 The Slug and Snail Circles can be placed around plants to prevent attack. 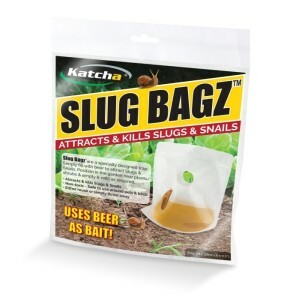 Made from durable polyp..
Slug Bagz™ from Katcha is a specially designed trap that can be used to attract and kill slugs and s.. 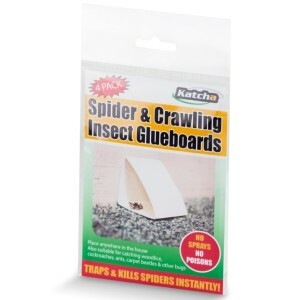 These specially designed Spider & Crawling Insect Traps are essential for anyone with arachnopho.. 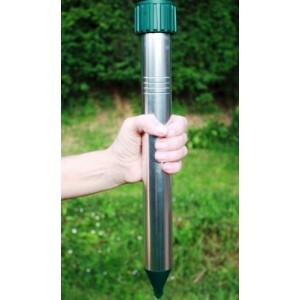 Rid your lawn of those unsightly mole hills with the Ultrasonic Mole Repeller. This product is so..